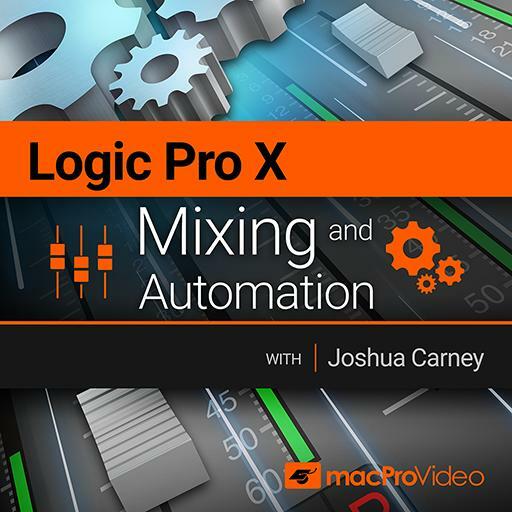 Video Description: When it comes to mixing, the vocals will need your full attention. Nothing in a music production is so important as the vocals. In this clip the tuning using Flex-Pitch is demonstrated.